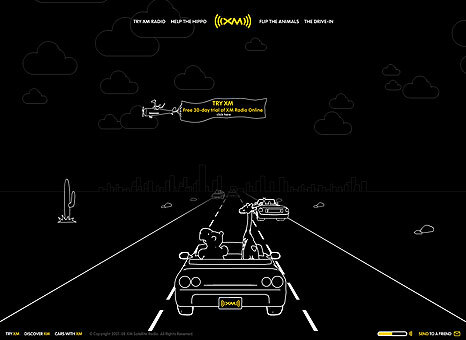 Firstborn teamed up with Lowe Worldwide to leverage XM Radio’s "Illustration" campaign into an interactive microsite. 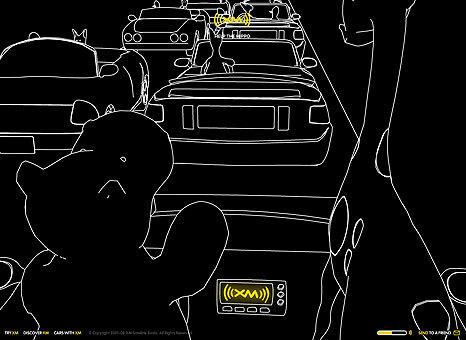 Firstborn teamed up with Lowe Worldwide to create a fun-filled microsite to complement XM Radio’s successful "Illustration" campaign. 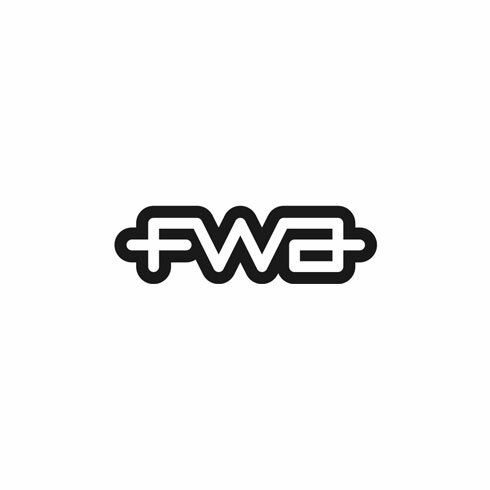 The site allows users to take a tour through a world comprised of four thematic cities. There, users can drive in their XM car while listening to a variety of radio stations such as Rock, Urban, Sports and Country. When users travel to the "Help the Hippo" game they are challenged to lead a stranded Hippo across a busy road of oncoming traffic. In the "Flip Game" users can help fling some furry friends from their old clunker and into a brand new XM ride. Using illustrations created by Lowe as a guide, we created each character in 3D and then output them as vectors. This allowed us to animate the characters in 3D, giving them added perspective and avoiding the need for cell animation. By building a custom 3D engine in Flash, we created an interactive driving game that allows you to steer your car using the arrow keys. You can navigate through a highway filled with exits and off ramps leading to various sections of the site. 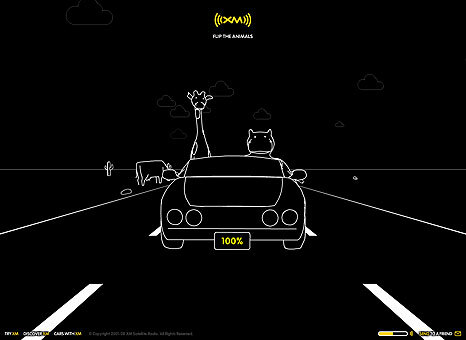 Go wild and take a drive through the world of XM Radio!